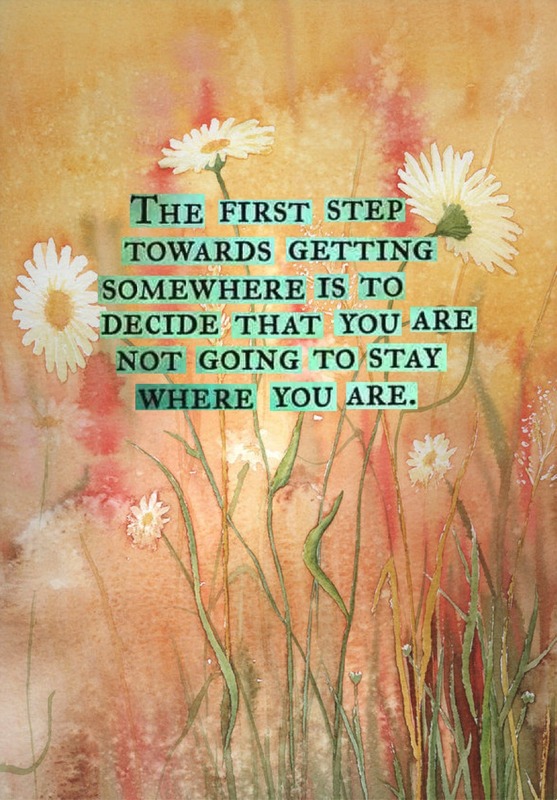 The First Step Is To Decide! Previous post: 30-Day Drama Detox! Next post: Another Big Reason Why You May Not Be Getting What You Want!